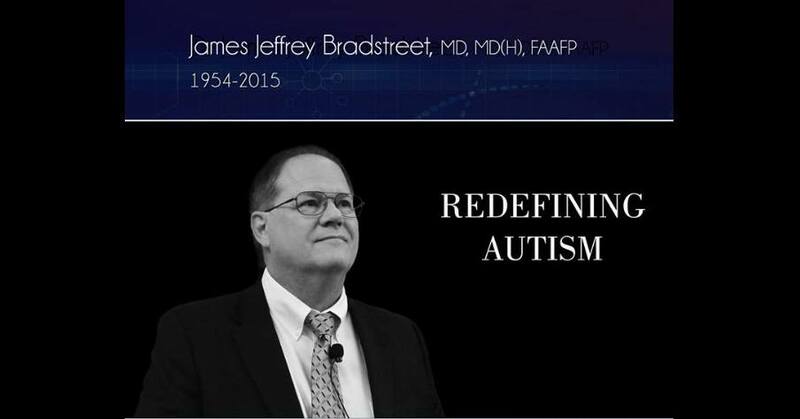 When Dr. Jeff Bradstreet unexpectedly and tragically died in the spring of 2015, many of us wondered what would happen to the research he was doing with GcMAF, Goleic, and Bravo yogurt, which he was using to help children with autism. To my great pleasure, I am pleased to report that the research has continued and treatment options have been expanded. We are now seeing even more powerful results for the treatment of autism, cancer, chronic Lyme, chronic fatigue syndrome, and various neurodegenerative diseases. Dr. Bradstreet’s previous research focused on the macrophage activating factors known as GcMAF and Goleic, which he used in his clinic. Dr. Bradstreet was able to help 3 out of 4 autistic children by treating them with GcMAF or Goleic. Approximately 20% to 25% of these children lost their autism diagnosis and another 50% experienced a reduction in autistic symptoms. After the European manufacturing facility for GcMAF and Goleic was raided and closed down in the first months of 2015, Dr. Bradstreet focused his research on a special yogurt formula known as Bravo. The microbes in this yogurt produce molecules of GcMAF and a newly identified compound called Rerum. These molecules stimulate the immune system when this yogurt is eaten or taken as an enema. At the same time, the microbes in the Bravo yogurt restore the microbiome of the human gut and the microbiome in the human brain. Dr. Bradstreet learned about the existence of Rerum three days before his death, so he was not able to use this new macrophage activating factor in its synthesized form as he did with GcMAF and Goleic. Rerum is now being tested in clinics in Europe and is producing amazing results for many different health problems. The newest research shows that when Bravo Yogurt and Rerum are combined with the ketogenic diet, the power of the human body’s ability to heal itself is released. This therapeutic combination is now part of an autism treatment protocol, as well as being an essential part of a powerful protocol for reversing and eliminating late stage cancers. This article is part one of a two part series on using the combination therapy consisting of a ketogenic diet, Rerum, and Bravo yogurt. Part 1 will focus on the results of a recent research study on this protocol and describe some of the basic science behind the treatments. Part 2 will provide information about how you can use the ketogenic diet, Bravo Yogurt, and Rerum as treatments for illness.